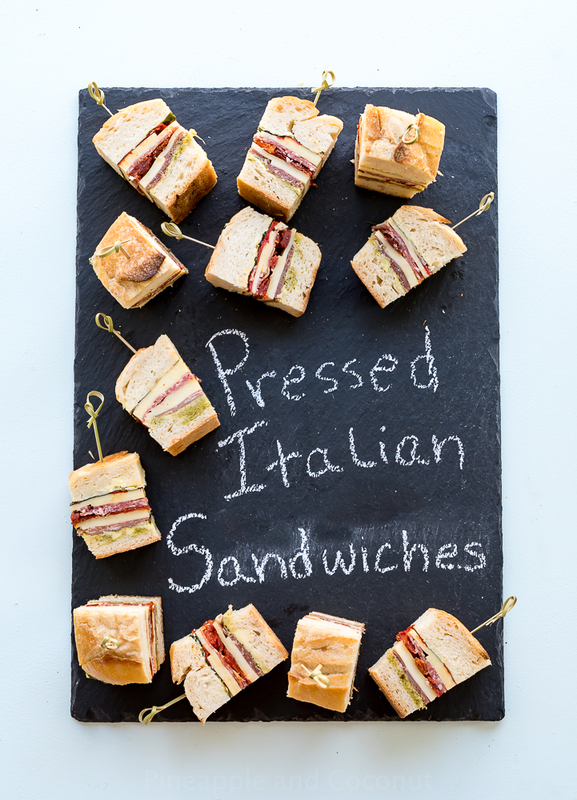 Pressed Italian Sandwiches. 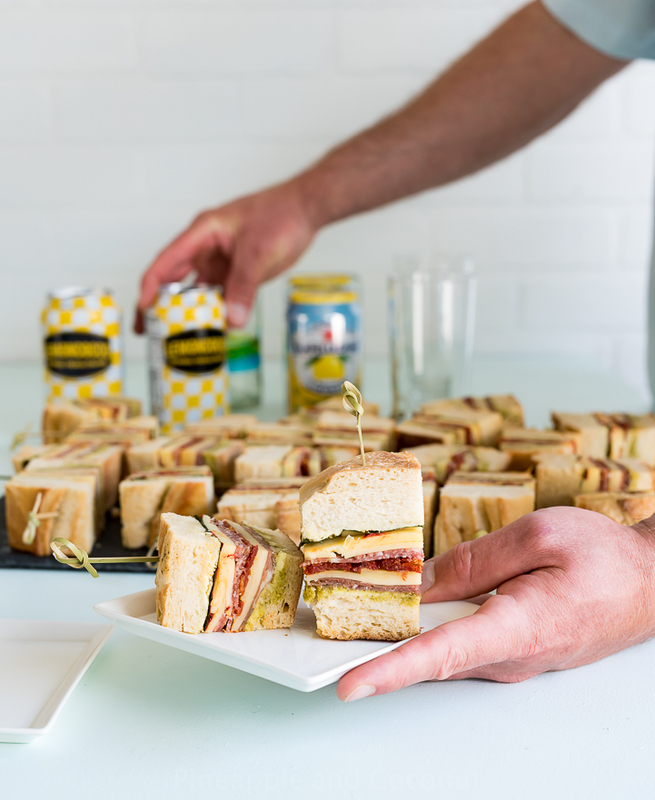 Perfect picnic sandwiches loaded with Italian ingredients made for Discover, a blog by World Market. This post is sponsored by Cost Plus World Market. I love sandwiches. Especially if made from a deli or sandwich shop with thick, crusty bread, a variety of cold cuts, cheeses and more. When we lived in Portland, OR, one of our face places to eat sandwiches at was a place called Grand Central Bakery. Amazing sandwiches with house made breads, muffins, pastries and more. Several of their larger locations had the big bakeries so when you walked in the aroma of bread baking was amazing. One of my favorite smells. The bakery had their usual selections that were always on the menu and daily or seasonal specials. I always loved it when they had a pressed Italian sandwiches as their special. That was my fave sandwich of theirs. And since they were close to work we would go there often for lunch. Sure I can make sandwiches at home, but there is something about getting them from a deli or sandwich shop that makes them that much better. Pressed Italian sandwiches made at home are about as close to deli quality that you can get. And really easy to make, as all sandwiches are, and really not much prep to press them. Just refrigerator space and some heavy books. 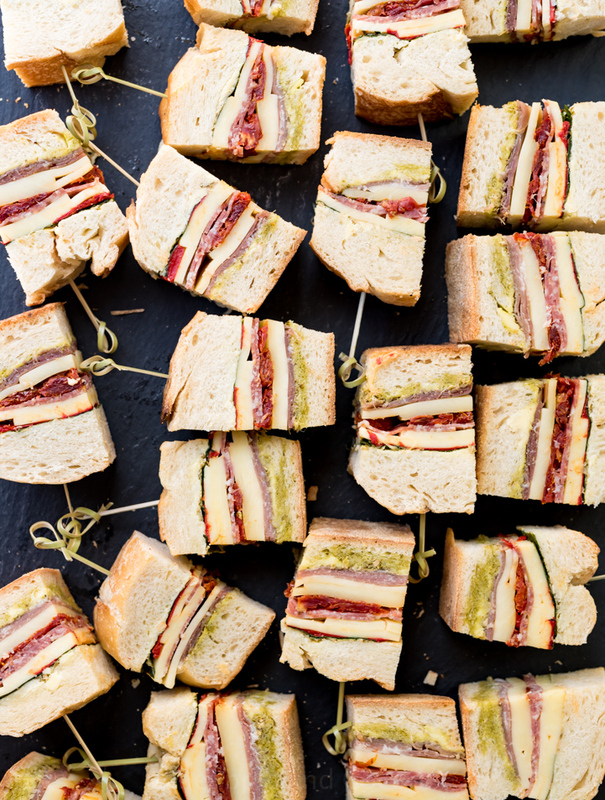 One of the things I love about pressed Italian sandwiches, besides being delicious, is that you can cut them into smaller sandwiches to use as appetizers at a party or picnic, or bigger for a heartier lunch. I love making these for my kids for school lunch since one of the smaller sandwiches fits perfectly in their lunch box. They are great for me to grab and eat when I have busy days working, driving kids back and forth from school to sports etc. Makes for a great afternoon snack too. While these sandwiches are awesome to eat once made before pressing, the pressing really makes them that much better. 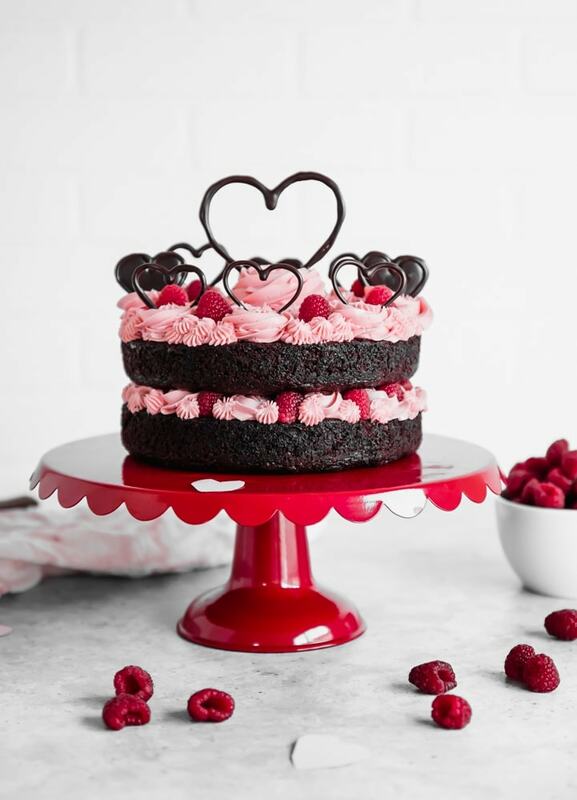 All those flavors pressed together takes it to a whole new level of delicious. 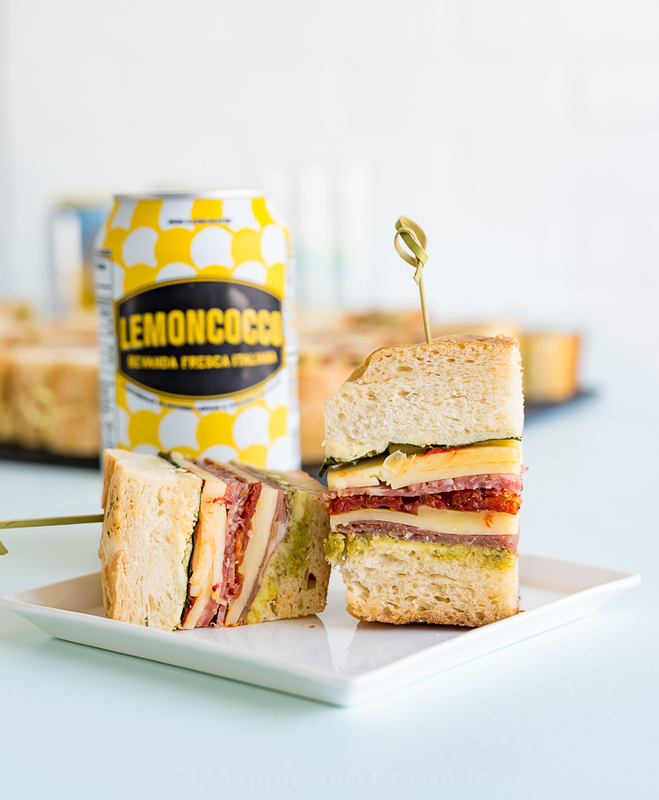 Whether you have a party or picnic coming up or even want to make a week’s worth of sandwiches for school or work lunch, these pressed Italian sandwiches would fit the bill. 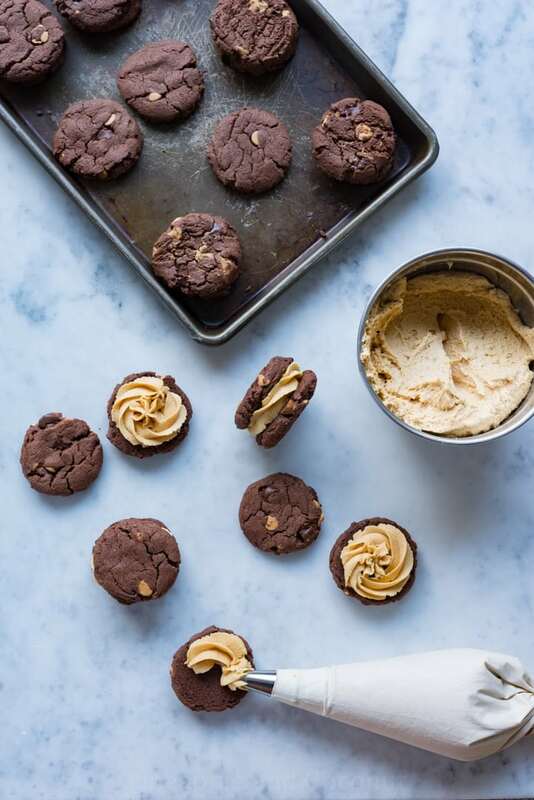 Recipe and directions are on Discover by World Market.